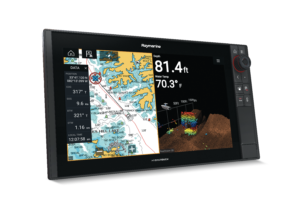 The Raymarine Axiom Pro is really changing the game in marine electronics. 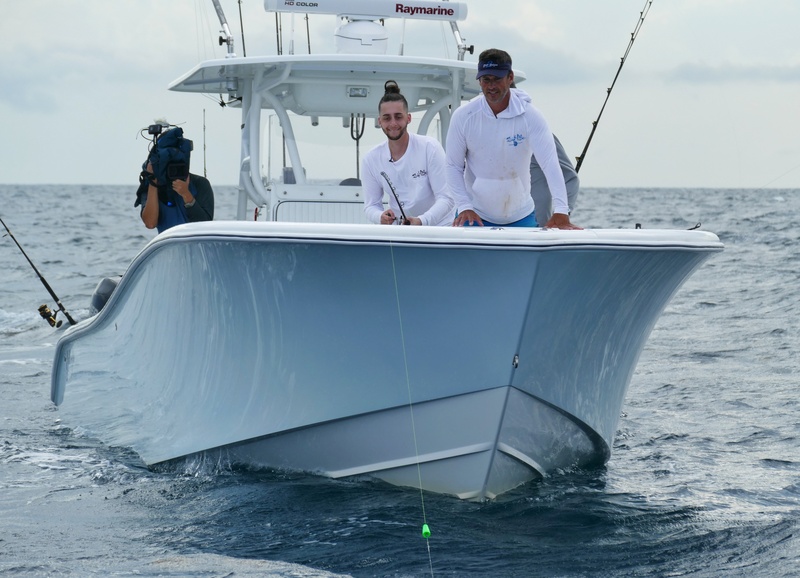 The Axiom system already won the Innovation Award at the 2017 Miami International Boat Show. I’ve fished this system, and am outfitting my new Yellowfin 39 Offshore with 2 Axiom Pro 16 inch displays. This system is easy to use and POWERFUL! Axiom Pro RVX have 2 complete sonar systems, built in. There are no black-boxes or external modules required. Transducer connect directly to the display. Sonar #1 is our new RealVision 3D system, giving you CHIRP DownVision, CHIRP SideVision, RealVision 3D and high CHIRP fish targeting. Sonar #2 is a full 1kW offshore CHIRP sonar, capable of imaging fish, bait and bottom as deep as 5,000 feet. All Axiom PRO MFD’s are built using optically bonded, IPS LCD display panels. The addition of IPS technology gives them super-wide viewing angles, and makes them compatible with polarized sunglasses from every viewing angle. Ultra-bring backlighting ensures the best possible viewing in even the most challenging conditions. Axiom PRO MFD’s are networkable, and work with Raymarine’s full line of radar scanners, marine cameras, FLIR thermal night vision, autopilot, instruments and more. Axiom Pro can also be networked together with all-touch Axiom MFDs, which come in 7, 9 or 12-inch versions. This gives you smaller options for tight spaces like towers. 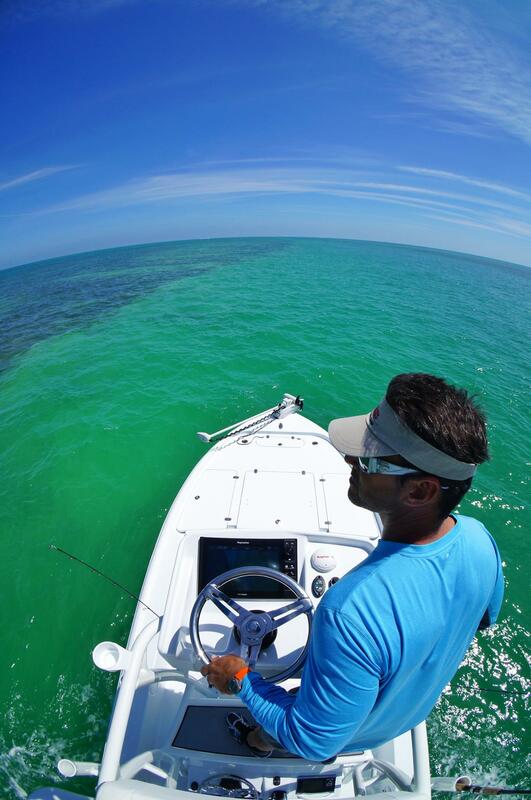 What I like most about the new Raymarine line of electronics is the versatility. These new MFDs are suited for both professional and amateur fishermen. They’re easy to use, yet insanely powerful! Also, I’m amazed at how effective the new 3D sonar system is. You are able to read structure that I would have never seen before, helping me catch more fish. This entry was posted in Uncategorized on November 15, 2017 by admin_PMNBC.